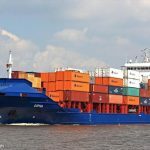 The 130 meter long, 8166 dwt container ship Sophia allided the lock wall in the Kiel Canal in Kiel-Holtenau, Germany. The boxship had veered off course upon entering the lock and struck the lock wall. 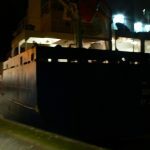 The stern of the Sophia scraped along several meters of the wall causing a fender to be torn off along of minor damage. No reports of injuries or pollution released. 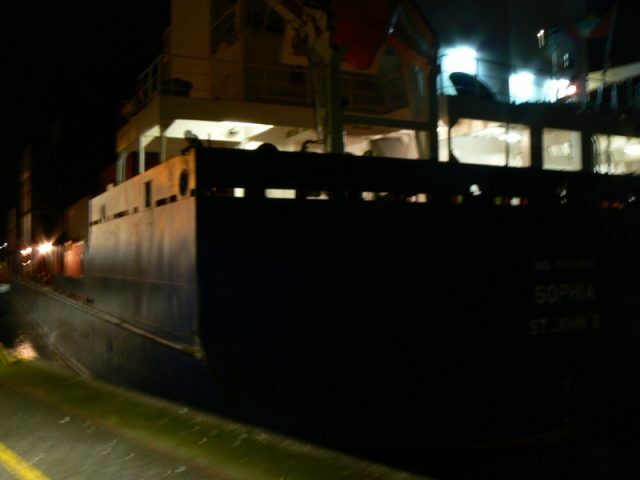 The water police detained the Sophia while it conducted an investigation into the incident. 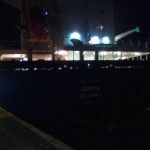 Reports state the vessel was allowed to continue on its voyage later the same night and arrived in Hamburg the following day. 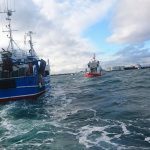 The 17 meter long fishing vessel RS 151 Ejca became disabled off Skagen, Denmark. 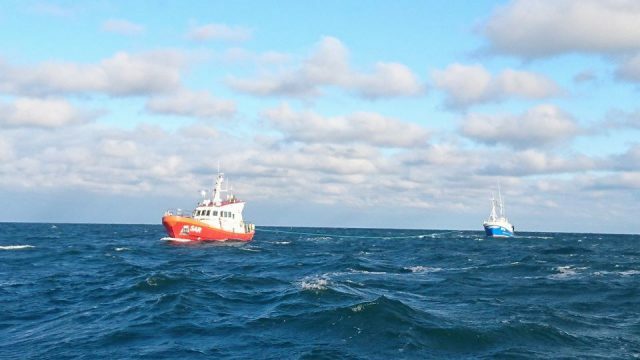 The Ejca had suffered engine damage and had went adrift north of Skagen. 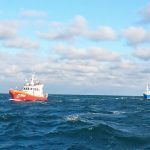 The crew alerted authorities who dispatched the lifeboat Lars Kruse to the scene. 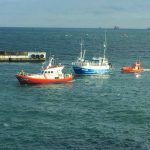 Several hours later, the lifeboat arrived and took the Ejca under tow back to Skagen. No reports of injuries or pollution released.